Reconciliation – Patrick F. Clarkin, Ph.D. 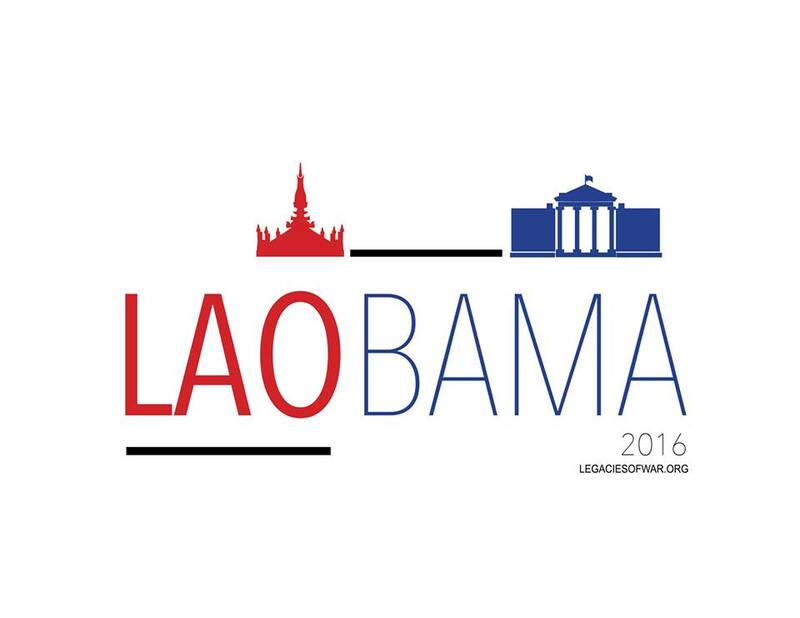 In a few days, Barack Obama will become the first U.S. president to have ever visited Laos. The organization Legacies of War has come up with the catchy title of LAObama to raise awareness of the visit. 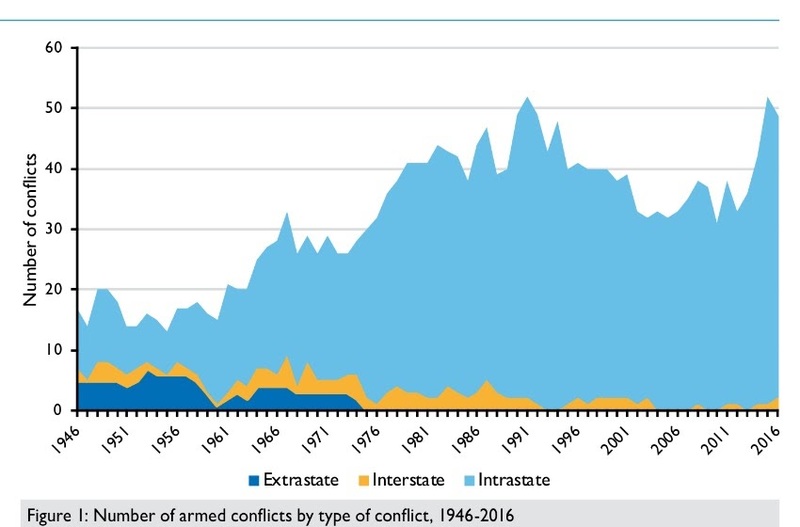 An NBC News story described Laotian and Hmong Americans as “cautiously optimistic” about the visit, including the possibility of further reconciliation after the war years, or at least bringing the two countries closer together. Whatever the results of the visit, it is still noteworthy that this is the first time a U.S. President will have set foot there. John F. Kennedy didn’t even know how to pronounce Laos (it doesn’t rhyme with “chaos”).